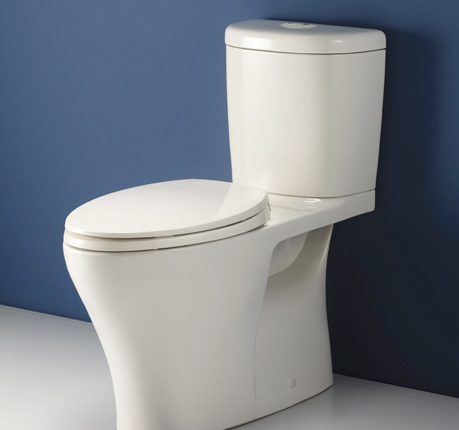 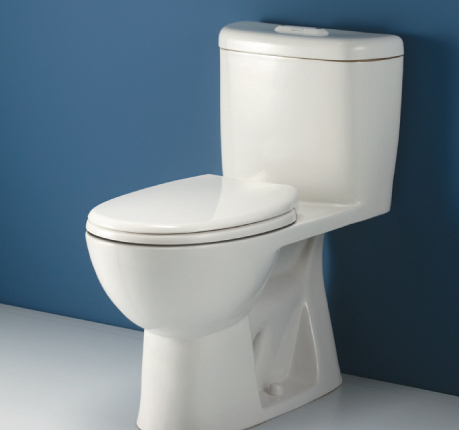 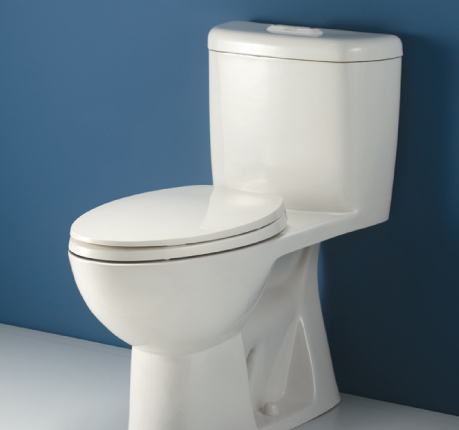 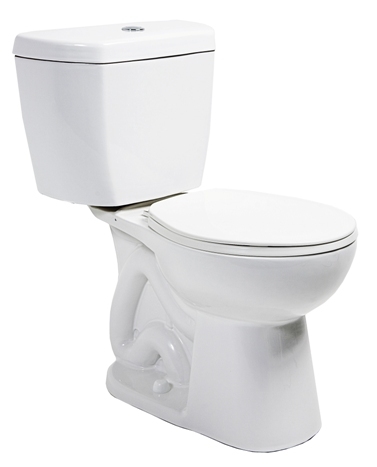 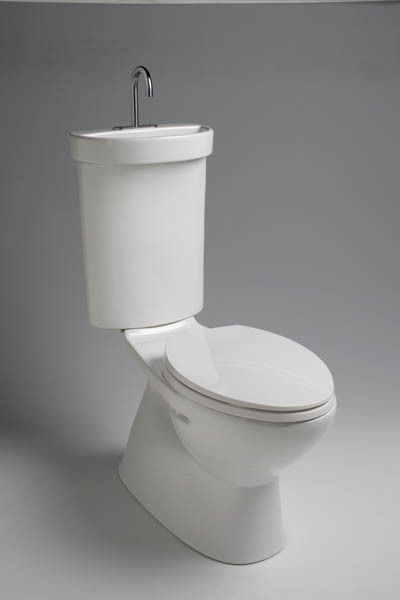 High-Efficiency Toilets (HETs) are defined as fixtures that flush at 20 percent below the 1.6 gallons- per-flush (gpf) U.S. maximum or less, equating to a maximum of 1.28-gpf. 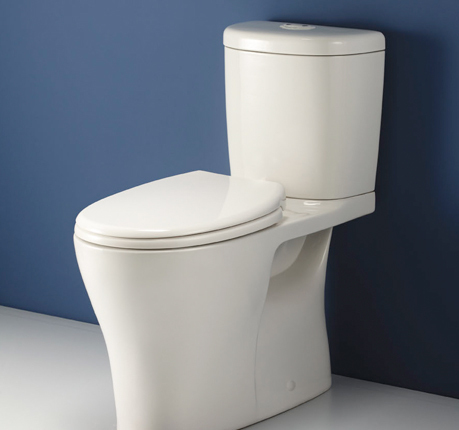 The HET category includes dual- flush toilets. 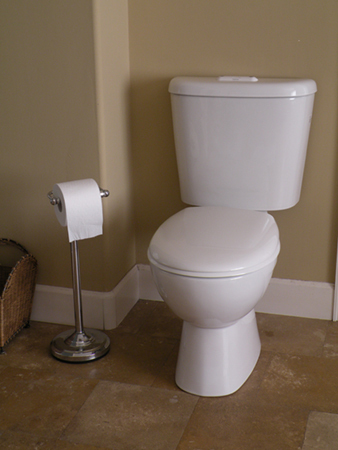 Average water savings for HETs is estimated to be 38 gallons per day (gpd) when replacing a non-ULFT and 7 gpd when replacing a ULFT.